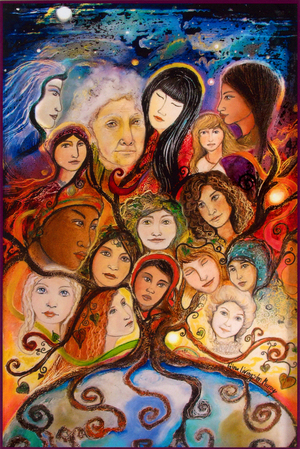 Be part of a community that is devoted to embodiment as a spiritual practice, intergenerational inclusivity, and mutually-supportive relating. As with all of Life, there is a cycle of creativity that is necessary in order for things to stay in motion. 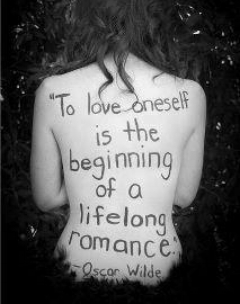 This is true in Nature and, thus, true in our bodies. 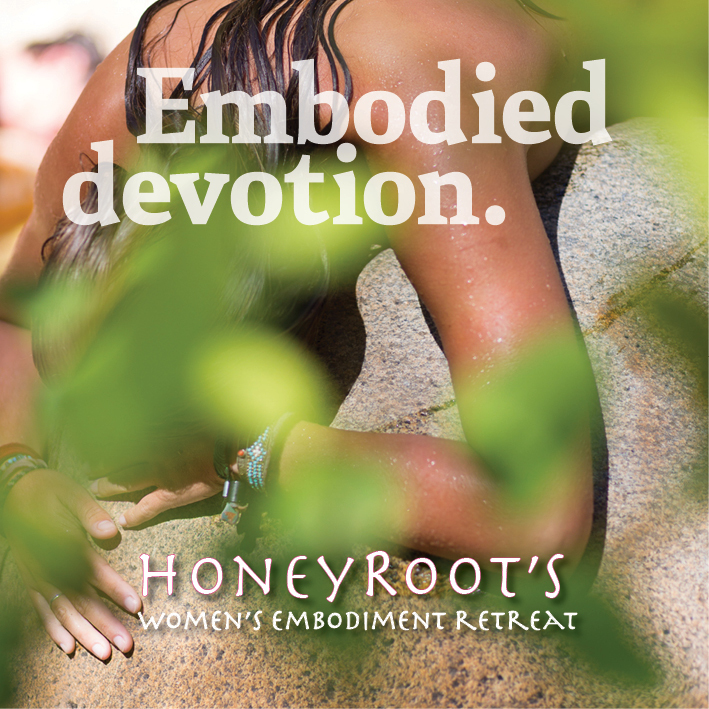 By becoming a member or contributing to HoneyRoot, you are placing yourself in this cycle of Creation. 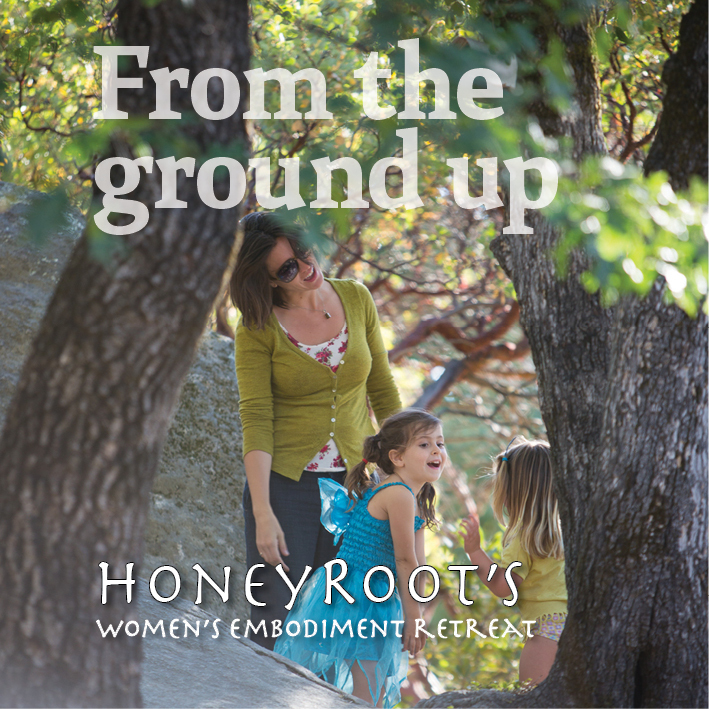 For us to keep creating and providing resources and nourishing opportunities, HoneyRoot must receive. We are so incredibly grateful for your love of our work, because without you, our cycle stops. It is our mission to not only provide you with resources for you to fill your cup, nourish your body, and delight your soul, but to provide you with the tools that help you pollinate (continue to resource) your world. 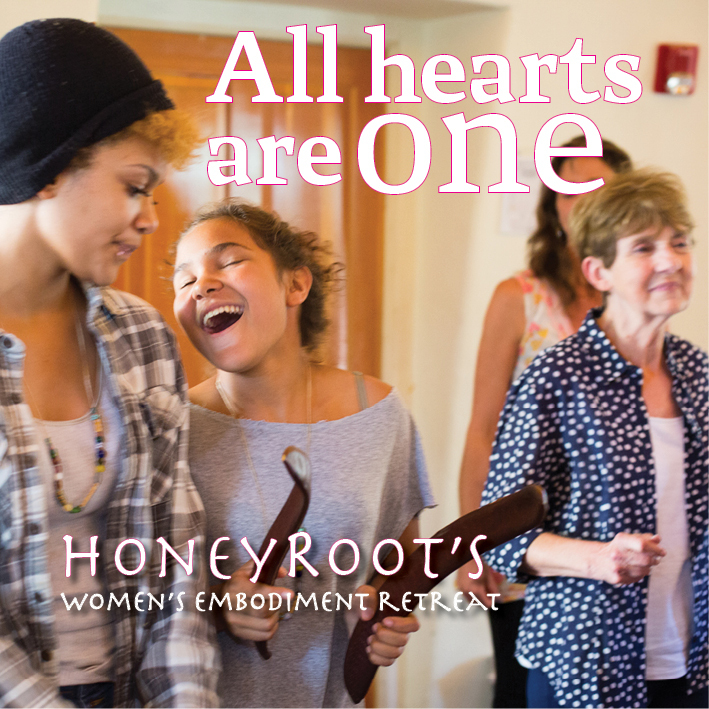 We seek to provide a root system and a backbone of support for women who are ready to receive the gift of living an embodied, empowered and connected life. We thank you deeply for participating as a Co-Creator of our community and as a Leader in this new world paradigm. ✿♥︎♛ Private online access to video and audio recordings on our Re-Source page from Devorah and many other fabulous HoneyRoot facilitators. 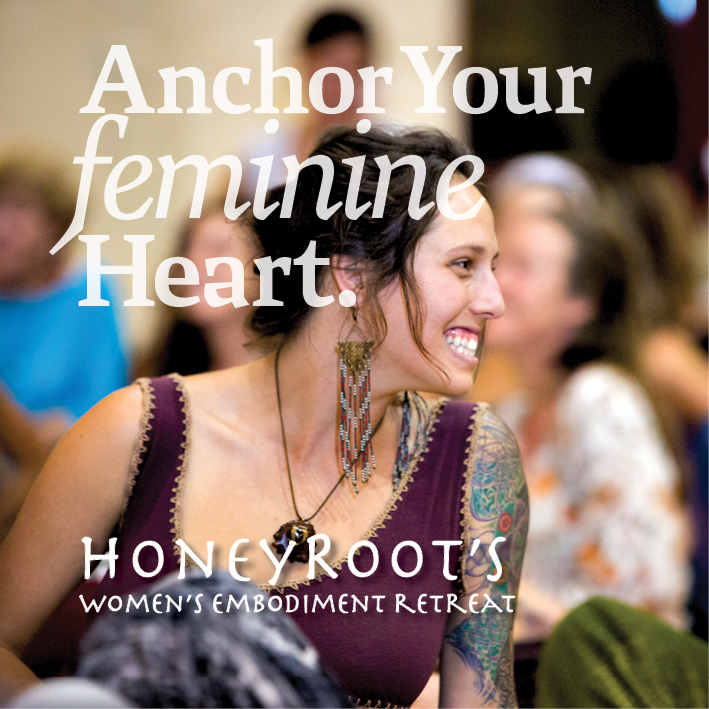 ✿♥︎♛ Discounted one-on-one sessions with Dev and many other HoneyRoot facilitators (offered seasonally, go to Our Team page to see who is involved). ✿♥︎♛ Embodiment exercises (videos and written material) sent to your email, seasonally. 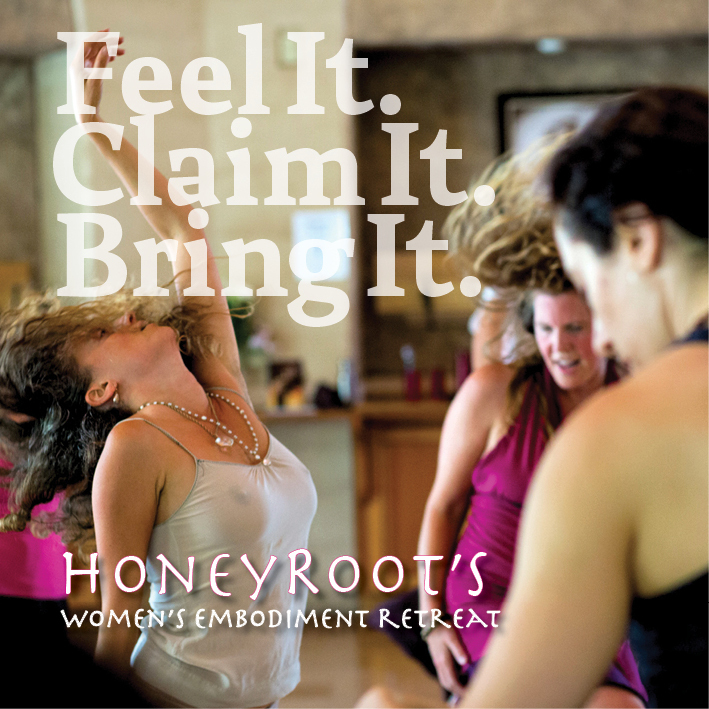 ♥︎ 10% discount on all HoneyRoot Offerings - Good on WhatSheSays Clothing Line, our Online Course Offerings and Main Retreats!